Tightly permed grey Granny Wig, perfect for that classic pensioner look. Ain’t no party like a pensioner party! This Granny Wig is the perfect accessory to complete your look. 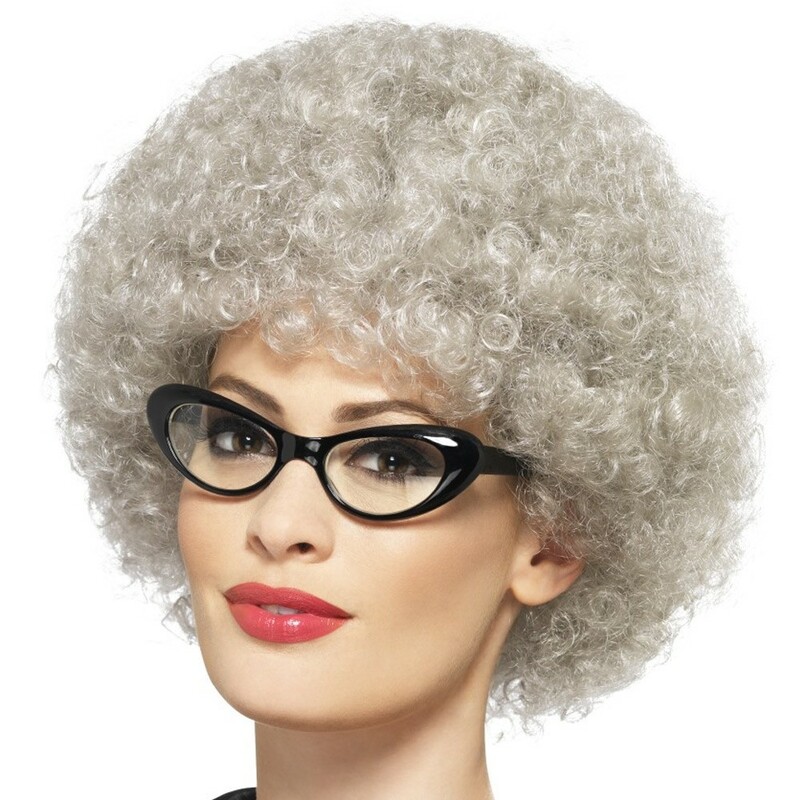 Permed with tight grey curls, this Granny Wig is sure to make the wearer look like a classic pensioner. Just add a flowery dress to your Granny Wig and you are good to go!